Your National Disability Insurance Scheme plan will be made up of different types of supports. Did you know there are different types of supports that make up a person’s National Disability Insurance Scheme (NDIS) plan, not just supports which are funded by NDIS (known as formal supports)? 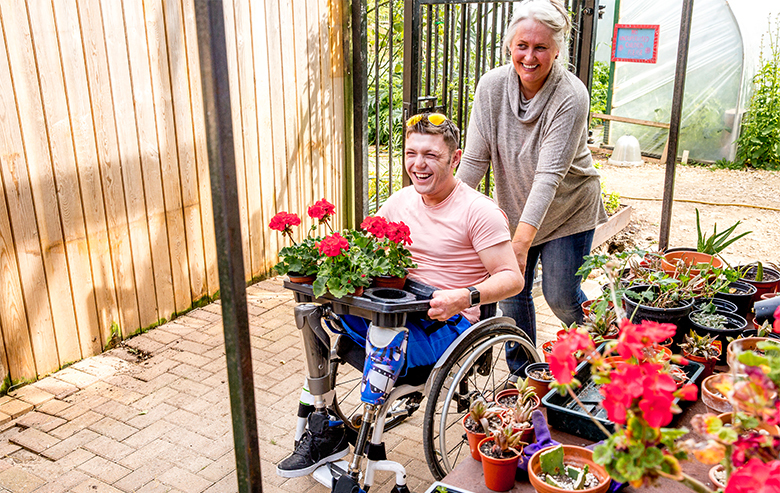 Informal supports - these include the family, carer and community support that is available to a person (unpaid). Mainstream supports - such as education, health, medications or other community services. When determining what funded support a person needs in their NDIS plan, a person’s NDIS planner will take into account what supports the person currently receives (or should reasonably be provided) from informal and mainstream supports. A person’s NDIS plan is a full view of any support the person needs in their life because of their disability, whether the support is funded by NDIS, other government agencies such as Department of Education and Training, or informal supports that are not funded at all (i.e. provided by a parent). The NDIS only funds supports that are disability specific – known as formal supports. For example, if a person has a disability such as quadriplegia and needs a wheelchair to get around, this will be funded by the NDIS. However, if they also have diabetes and use insulin, this will be paid for by health services. 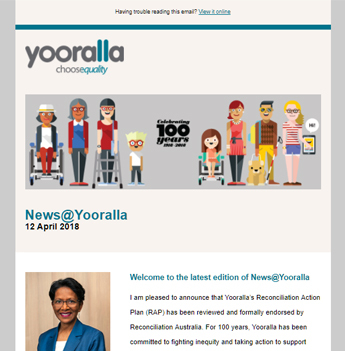 For more information on the types of things that are and are not funded under a NDIS plan, and for resources to help you identify the supports you get or need, get Yooralla’s free guide to prepare for the NDIS.